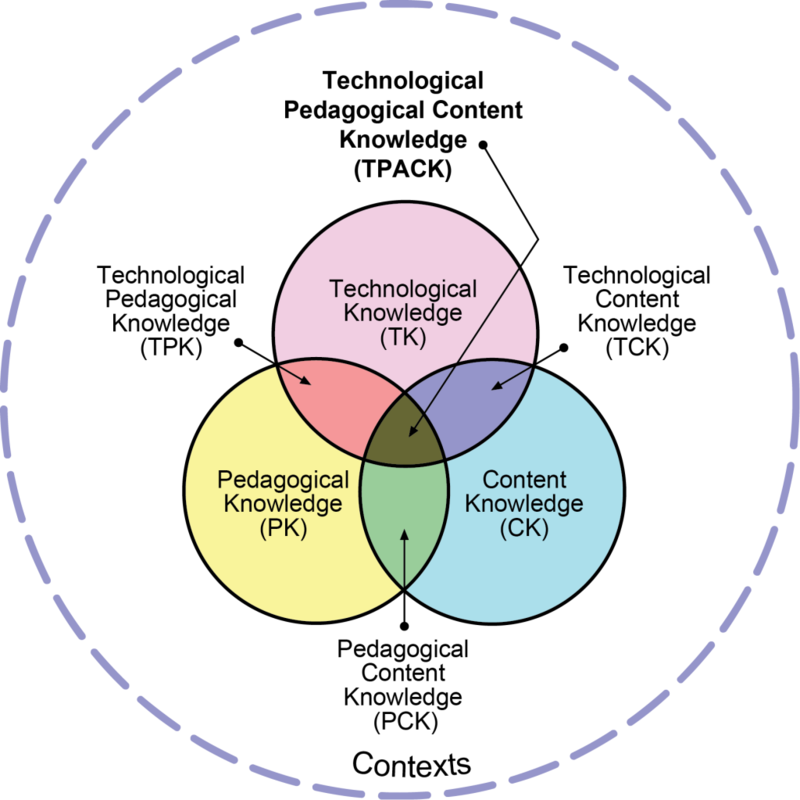 Technological Pedagogical Content Knowledge (TPACK), builds on Shulman’s idea of PCK, and attempts to capture some of the essential qualities of knowledge required by teachers for technology integration in their teaching, while addressing the complex, multifaceted and situated nature of teacher knowledge. 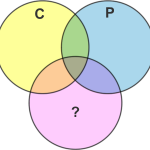 At the heart of the TPACK framework, is the complex interplay of three primary forms of knowledge: Content (CK), Pedagogy (PK), and Technology (TK). 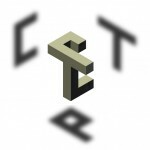 Visit the TPACK.ORG where you can learn more about TPACK, research methods, TPACK by content areas, and get access to TPACK related research articles. 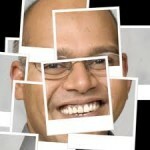 See all of Punya’s blog posts about TPACK. 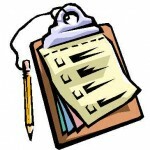 Learn about out the various ways to measure TPACK, including our own TPACK survey. 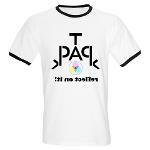 Get your TPACK related merchandise, including TPACK tshirts, coffee mugs, and more. Don’t go to your next conference without the latest TPACK related gear! 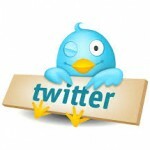 Follow TPACK on Twitter, using the #TPACK hashtag. More on the TPACK.org website and my vita page.